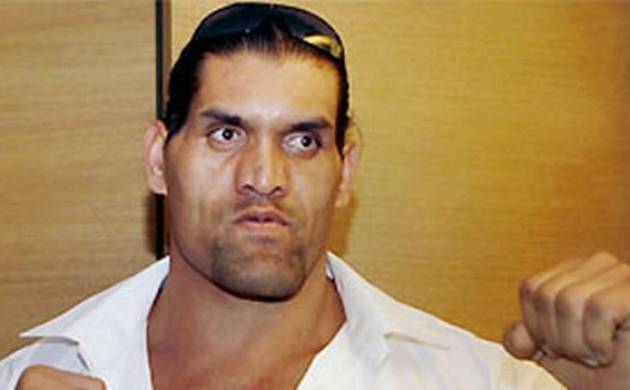 Dalip Rana, Former WWE World Heavyweight champion and popularly known as 'The Great Khali' has announced the launch of a gym and fitness club. The gym will be named after his ring name, 'The Great Khali'. The Great Khali Gym & Fitness Club would be a chain of luxury gyms and fitness centers in partnership with Franchise India. The first gym would come in Jaipur followed by Delhi, and the partners aim to take the count to around 100 centers in next three years. The chain would not only focus on the markets in metro but also on tier II and some tier III markets, which has a huge fan following base of the wrestler. "The Great Khali Gym and Fitness club aims to establish itself as a unique player in the crowded India fitness industry. We desire to present gymnasiums as family friends places by incorporating dedicated kids and lounge areas," said Rana. Franchise India Chairman Gaurav Maria said: "Khali is a brand in himself and has a large dedicated following in India. We are happy to be associated with his entrepreneurial venture and we are sure it will get a strong foothold among fitness lovers across country." Great Khali Gym & Fitness Club would be large format gyms in three models - compact, classic and club and would need an investment of Rs 1.5-4 crore. "We would also expand in overseas territories and some neighbouring nations which has a huge fan following base of 'the Great Khali," he said adding that "in initial years, the company would focus the domestic market." "The entire development would be based on the franchise system and we are inviting the partners for that," Maria added. According to Maria, Great Khali Gym & Fitness Club would employ around 10 people and provide employment to around 1,500 people in next three years.